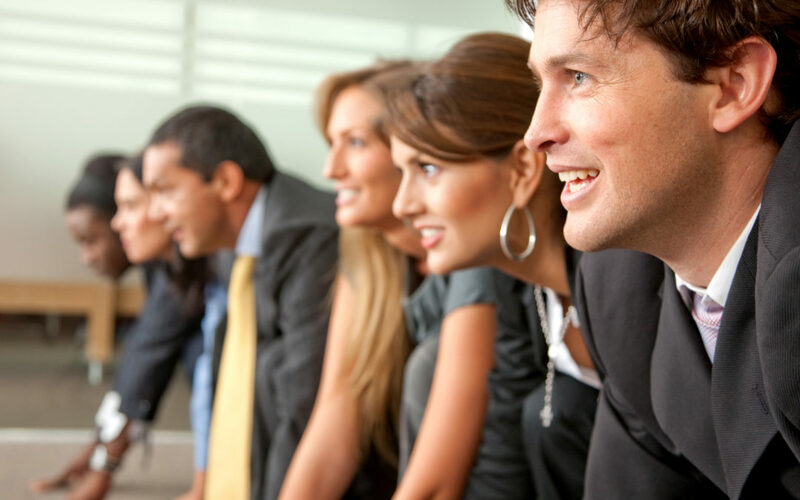 Employers love when employees reduce absenteeism and come to work mentally focused and fit for the job. Not every corporation can provide a gym or assist in the management of one’s health outside of the workplace. However, introducing movement spaces adjacent or embedded, into break rooms, relaxation spaces, or in proximity to one’s desk, is a much more obtainable goal for most. We often refer to these as No Sweat zones. 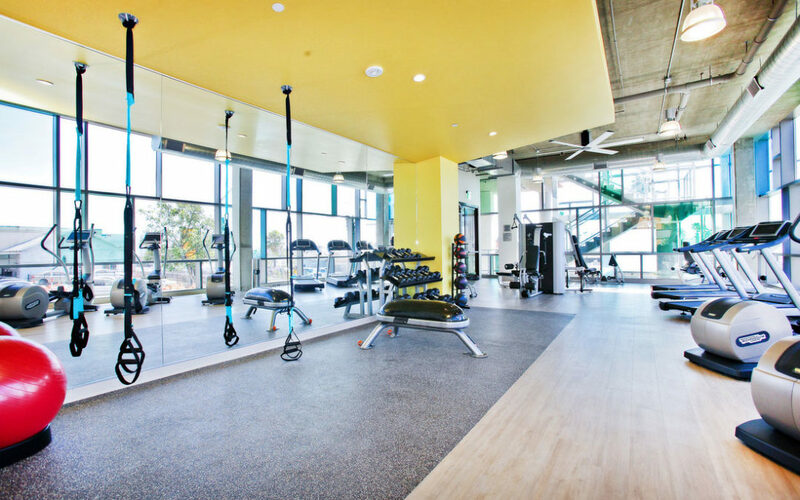 Are Your Amenities Fitness-Friendly for Millennials? Just like there are social media trends, there are also social fitness trends, and the hottest one going right now is Millennials wanting to exercise and be well within their own tribe and property. Why is communal experience within the fitness space a defining feature for existing and potential residents? 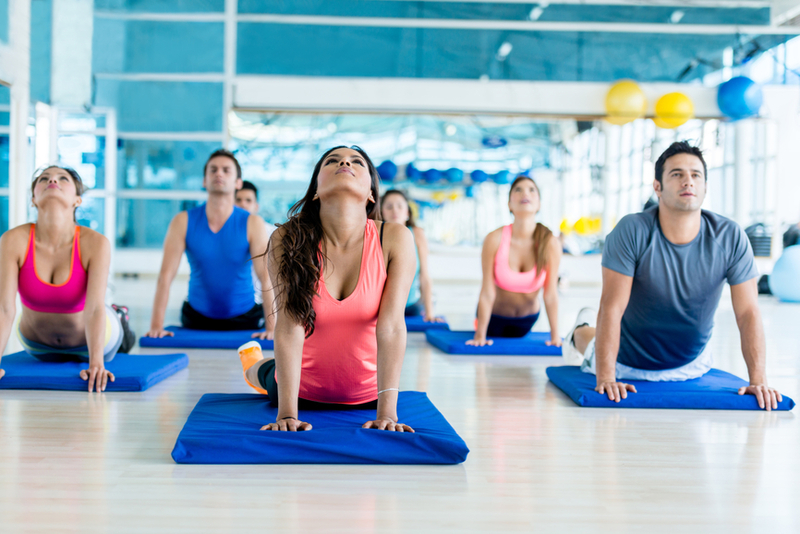 Is Your Corporate Fitness Space “Millennial Friendly”? 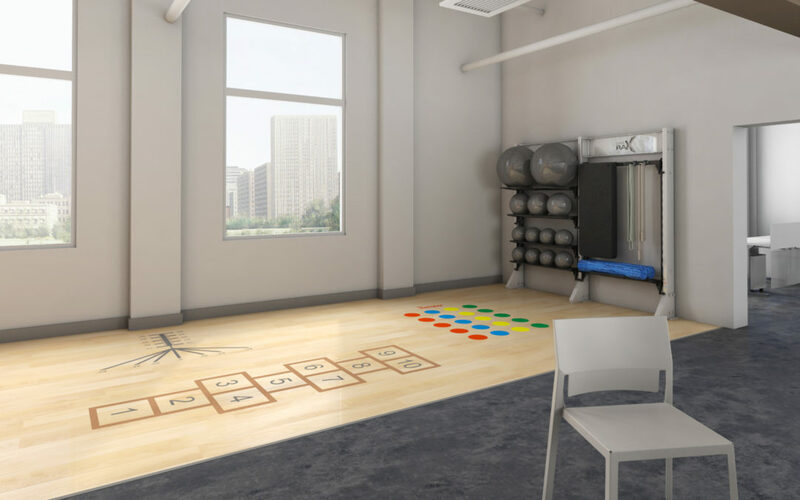 Crafting an indoor fitness space is about maximizing exercise facilitation, not equipment per square foot. As with all intelligent solutions, we need to begin with the end in mind. We live in a world dominated by numbers and metrics. From the rise and fall of stock values and gas prices, to political approval ratings and prime time television ratings, it’s all about the stats. This is never more evident than in the business world, where corporations split one financial hair after another to ensure that monthly reports don’t send stockholders running. Still, amidst all the balance sheets and complex algorithms, many corporations are addressing arguably the most profound variable on their bottom line: employees. 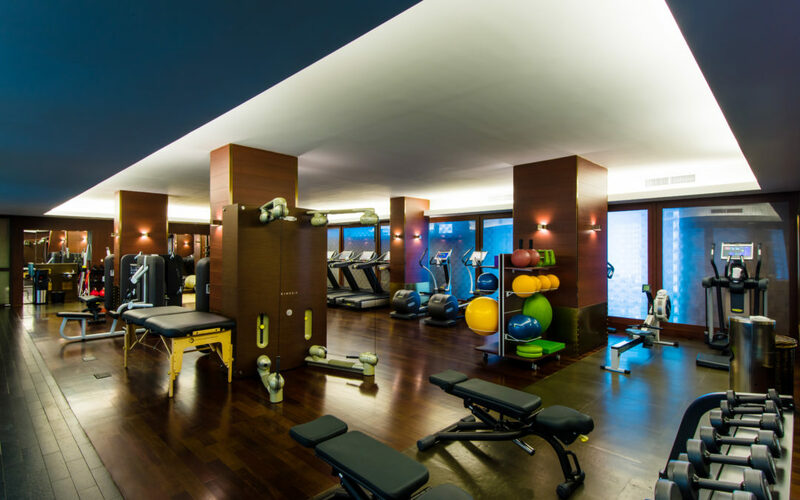 The virtues of providing your guests with a functional and well-balanced fitness facility are plentiful and well known. However, ensuring the safety of your guests while they use the facility goes beyond the maintenance of your fitness equipment.